Sega has released a new trailer for its upcoming brawler from the Yakuza team, Fist of the North Star: Lost Paradise. Based on the legendary manga series, this game sees players take on the role of Kenshiro as they wreak havoc on waves of post-apocalyptic bandits and larger than life bosses. This new trailer announces a special bonus for the game, one that’s free for a limited time. From the game’s launch date of October 2, 2018 until October 16, 2018, you can download a free skin of Yakuza protagonist Kazuma Kiryu. With this download, you can change Kenshiro’s appearance whenever you want at Kenshiro’s digs in the Eden city hub. The Dragon of Dojima has made his way to Eden! This skin lets your change appearance to Kiryu at any point by visiting Kenshiro’s home in Eden. 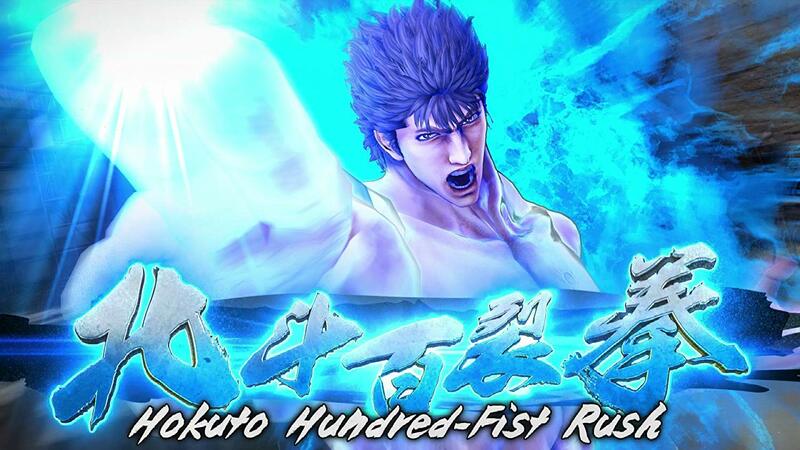 While using this skin, all of Kenshiro’s battle dialogue, including the series’ iconic Hokuto Shinken callouts, will be voiced by the legendary Fourth Chairman of the Tojo Clan – Kazuma Kiryu.